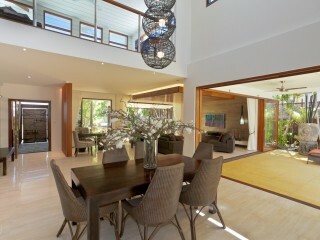 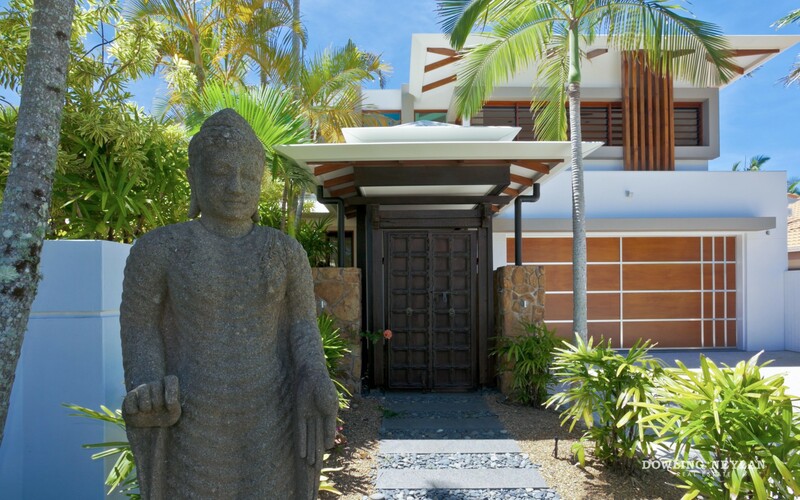 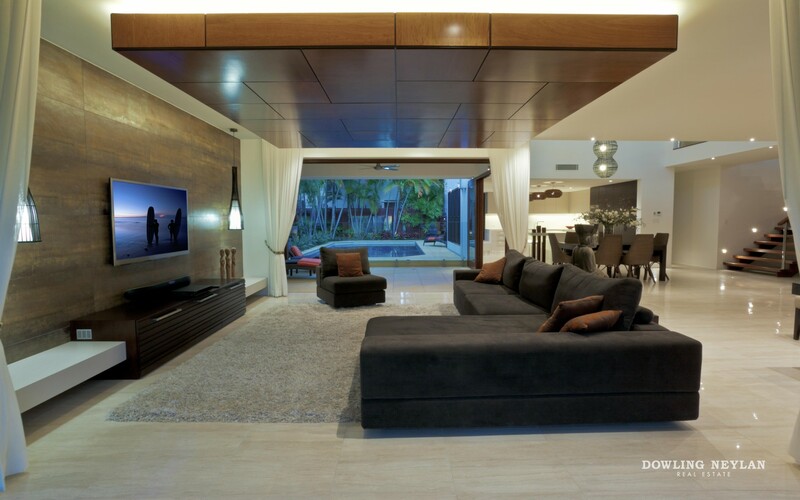 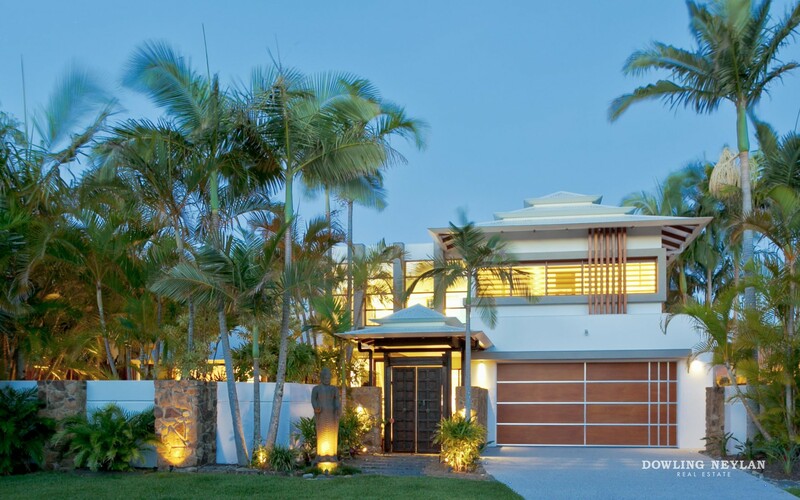 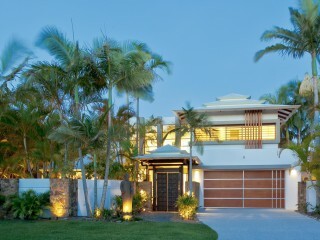 Making a statement in contemporary seaside style, located within the exclusive confines of Noosa Sound, this immaculate residence is the ultimate Noosa escape. 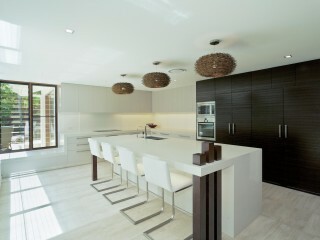 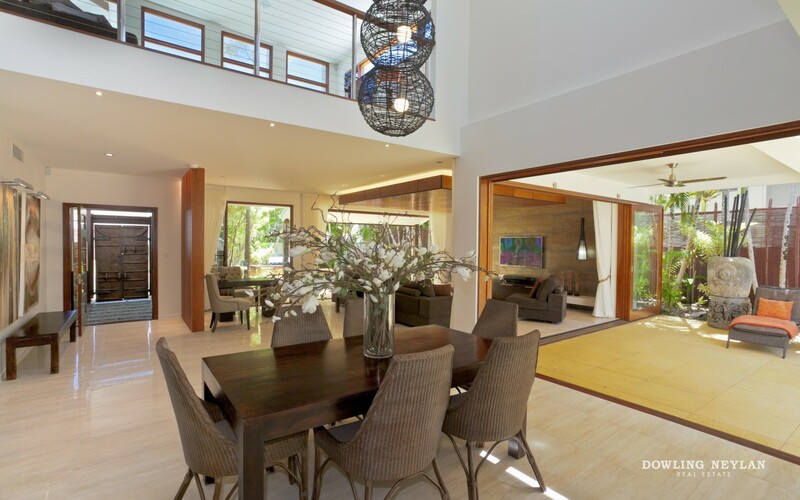 The popularity of this Noosa Heads position is unmatched, within walking distance of Hastings street, polished vitrified floors, warm timber and stone accents perfectly balance a crisp white exterior to admit wonderful natural light to a contemporary Chris Clout design. 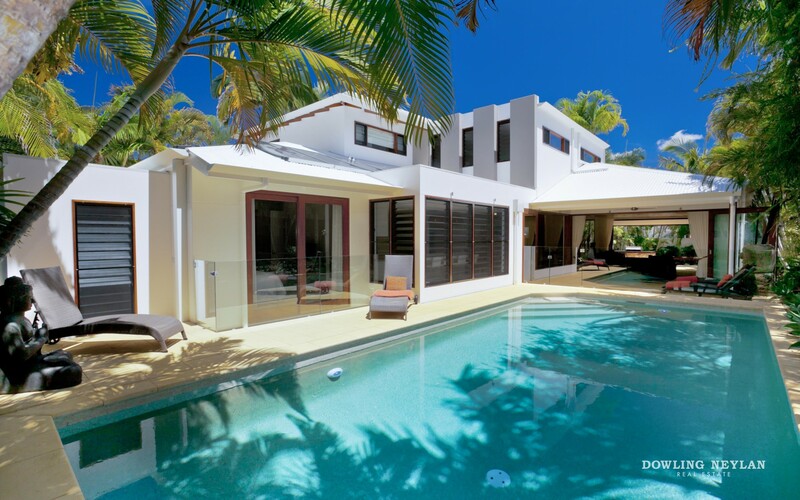 Sliding glass doors allow for an effortless transition from the North-Facing pool through entertaining areas complete with undercover alfresco dining. 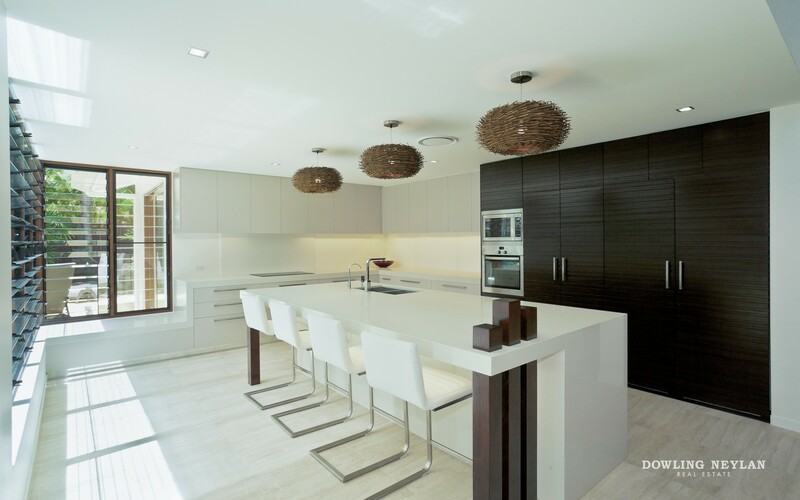 While the stunning stone topped kitchen comes equipped with quality appliances, the design and unique timber finishes to the cabinetry demand attention and oozes good design. 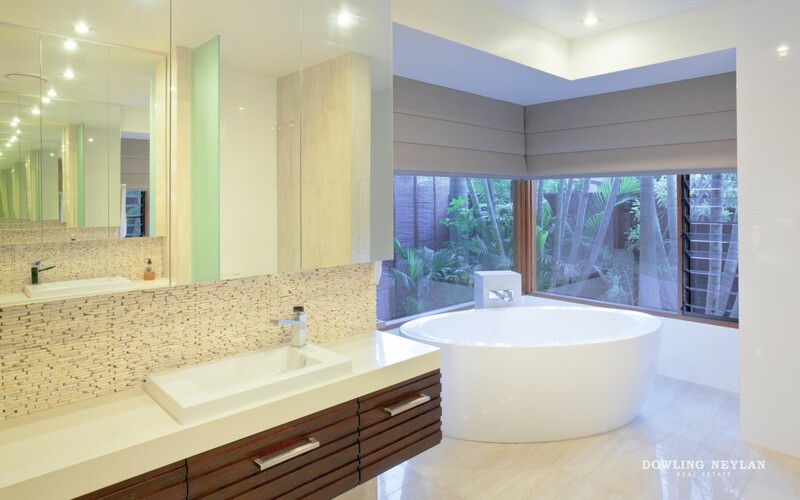 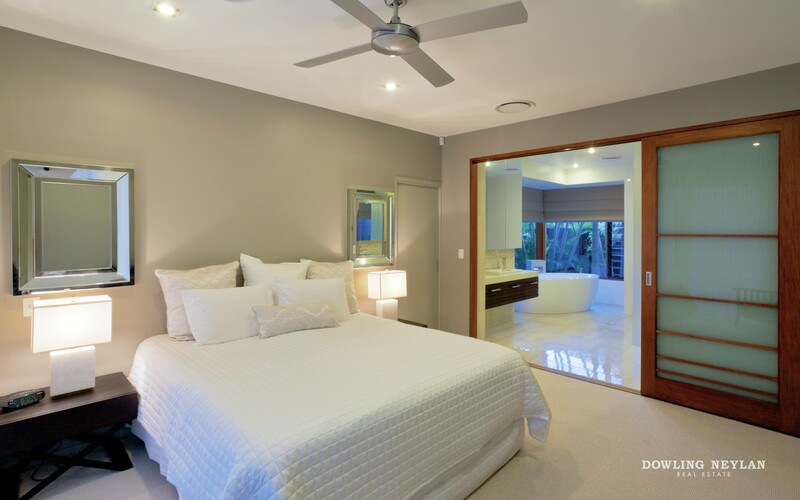 Sumptuously appointed, a ground floor master suite incorporates a generous walk in robe, luxurious light filled ensuite and free standing bathtub in ensuite. 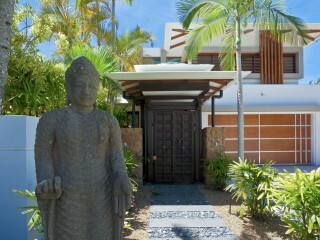 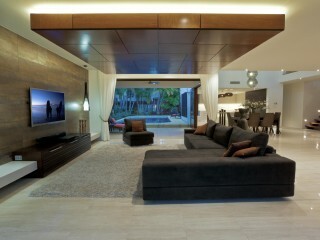 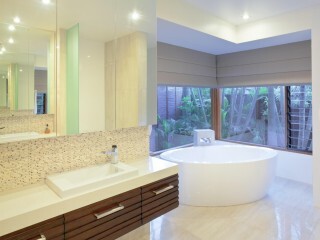 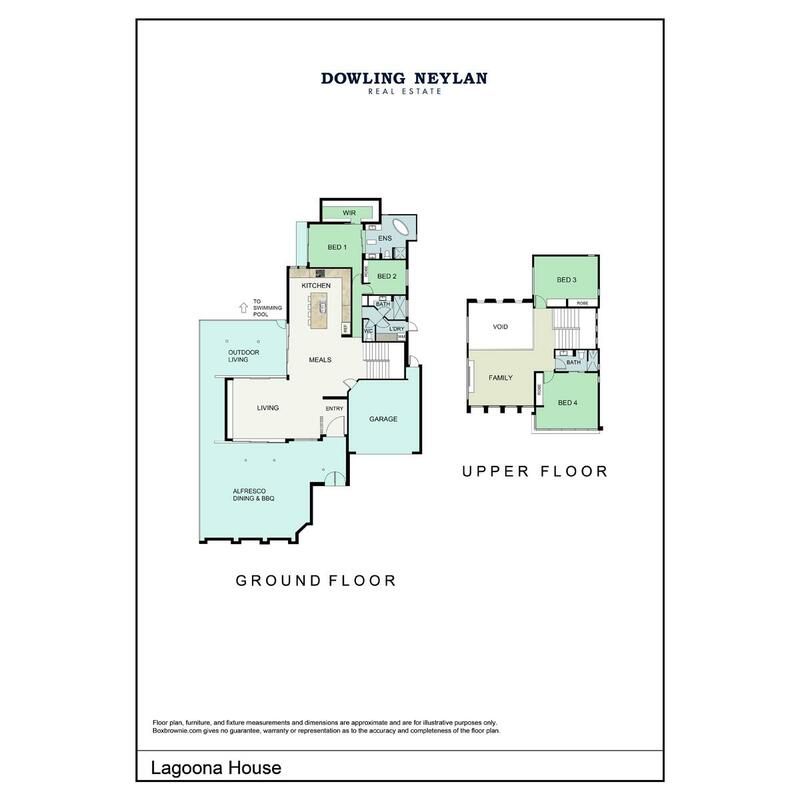 Two family bedrooms are located on the second level and share a second lounge room, serviced by an additional bathroom. 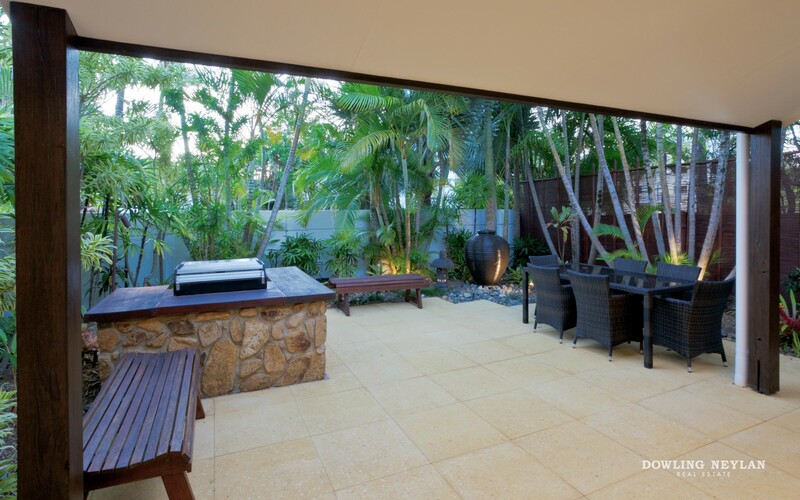 Your visiting family or guest can comfortably occupy the upper level when in Noosa, allowing you to live on the one ground floor level, perfect for retiree’s. 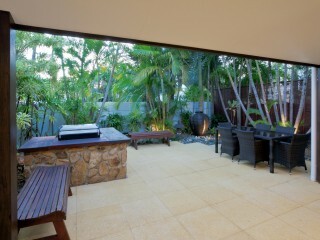 Additional appointments include; outdoor BBQ, ducted vacum system, reverse cycle air conditioner and remote controlled double garaging with generous streamlined storage. 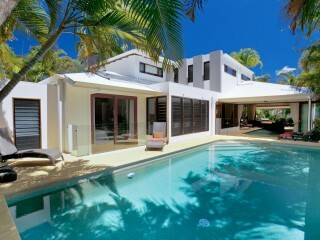 This home just oozes a modern flavour and quality that is all too easy to fall in love with, there simply are no other options offering so much in this price range on the desirable Noosa sound, there’s just nothing that will match LAGOONA HOUSE.